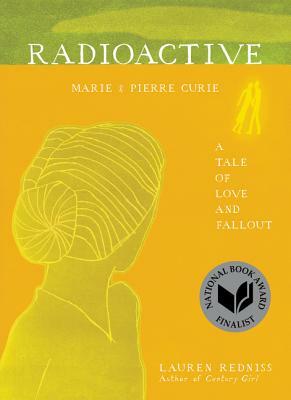 A superbly animated (and adventurous) tale based on the lives and love of Marie and Pierre Curie. 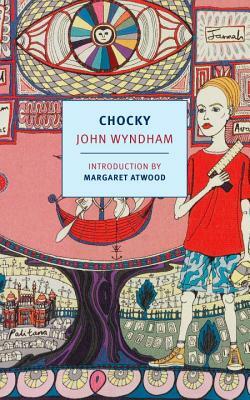 Matthew has an imaginary friend named Chocky, who turns out to be not so imagined, and, at times, all that friendly. 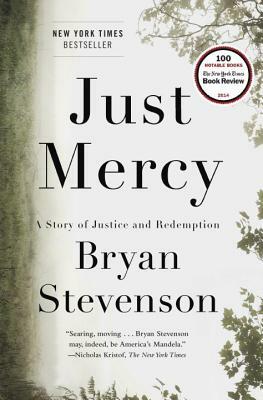 Attorney and founder of the Equal Justice Initiative Bryan Stevenson tells the story of one of his most challenging and transformative clients. 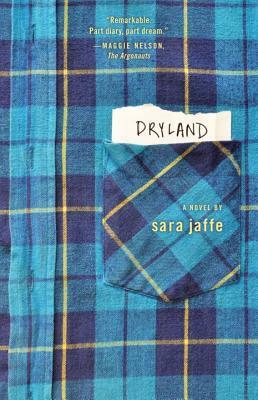 A story of coming of age in Portland, Oregon in the early '90s -- the actual, often unfunny '90s.